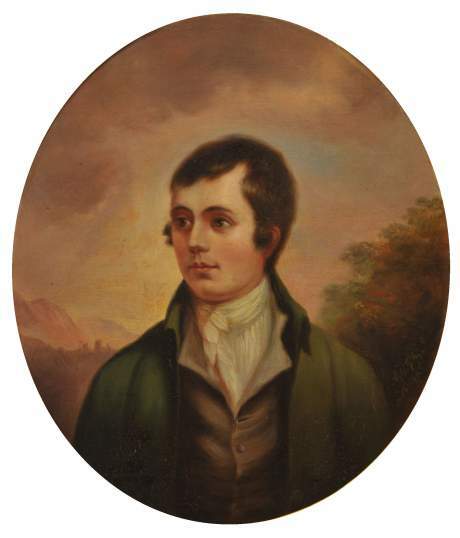 Burns Night is an annual celebration of Scotland’s national poet, Robert Burns (January 25, 1759-July 21, 1796). Burns Night takes place on the poet’s birthday when many Scottish people celebrate the life of Robert Burns by holding a scrumptious dinner known as Burns Supper. How it came to be was back in 1801 when his friends came together to mark the fifth anniversary of the great Bard’s death. There was a lovely meal, speeches, and fond memories were shared of their dear friend. It was then decided that there should be a feast held in honor of Robert Burns every year since then. Who was Robert Burns? For those of us who are unfamiliar with the Scottish poet, he was well known for many of his acclaimed works, like My Luve is Like a Red Red Rose, Ae Fond Kiss, and of course, Auld Lang Syne. That’s right, that song we all sing at New Year’s was written by Burns! If you would like to join in on the Burns Night celebrations, it’s very simple and every bit enjoyable. Many go to poetry readings and dance, but it’s never Burns Night without the traditional Burns Supper. Supper is the traditional Scottish haggis, served with neeps and tatties, or turnips and potatoes, mashed up to accompany the haggis. Haggis is considered to be Scotland’s national dish and it was the main dish during the first Burns Supper. Haggis is a savory dumpling which is made with offal, or animal entrails and cooked in a sheep’s stomach. Unfortunately, it’s ruled as a no-no food here in the US* and has been banned since 1971. You can get modified versions of it here in the States but many say it’s just not the same. For dessert, it’s clootie dumpling pudding along with some Cranachan. Clootie Dumpling pudding is a delicious spicy pudding, named for the cloth it’s boiled in, or “cloot” in Scots. Cranachan is another traditional Scottish dessert made with oats, whisky, honey, and raspberries to help conclude the night. Finally, the perfect end to the night would be with some whisky and music from the bagpipes! We can see why the Scots celebrate Burns Night every year. Poetry, food, and music. You can’t help but smile and join in!